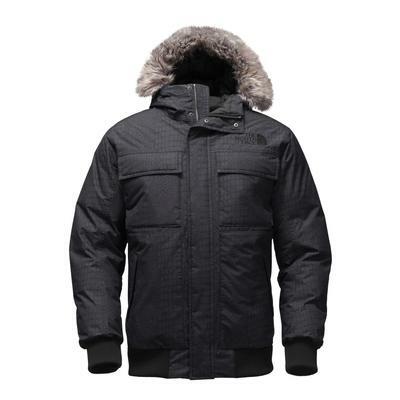 The trendy style of the North Face Gotham jacket will keep you warm all winter long. Insulated with 550 fill down for a plush, luxurious feel, these North Face jackets will be your winter favorite in no time. The North Face Gotham Jacket for men has an emergency neck gaiter, chest pockets and angled waist pockets with snap flap closures. 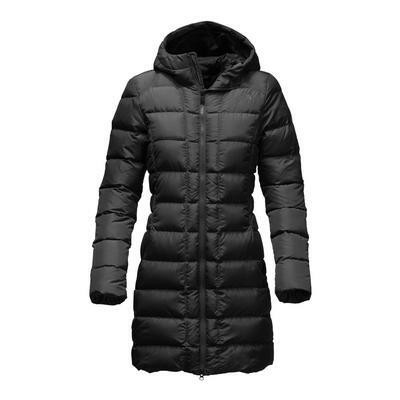 The North Face Gotham jacket for women has concealed hand pockets as well as an internal media pocket to keep your phone or other music device safe and secure. Both men’s and women’s jackets have fixed hoods with removable faux fur trim for versatility and easy machine washing. Try one on and you’ll never want to take it off.